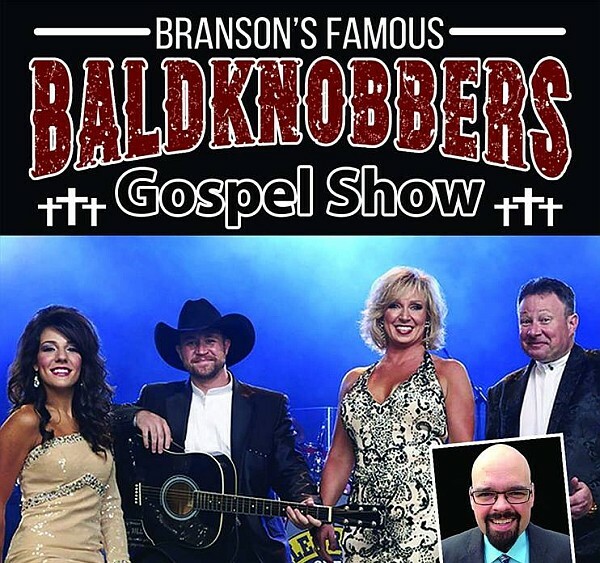 Baldknobbers Debut New Branson Gospel Show! The Mabe family and the Baldknobbers have announced a brand-new, all-gospel show that debuts in Branson this fall! For more than 50+ years, the Mabe family and their incredible cast of musicians and performers have been performing their famous country and comedy show to generations of Branson visitors. The show and family have announced that they will be presenting an all-new gospel show that will take place this fall! With the announcement, Branson now offers more LIVE gospel shows and events than ever before! Baldknobbers Announce New All-Gospel Show! Debuting their new show for the first time at the new Baldknobbers’ theatre, visitors to Branson will have the chance to experience this one-of-a-kind production during October and November, 2018. Branson’s Famous Baldknobbers have announced a new afternoon gospel show scheduled for October and November in 2018! The new gospel show this fall is in addition to their regularly-scheduled evening performances (which will still continue as usual). A Series of Limited Engagement Shows! Their new music show will take place on Wednesdays at 2:00 pm during October and November, with their regular comedy and country show continuing its regularly-scheduled run for the year. The show times give visitors plenty of time to take in the afternoon show… and still have time catch the regular evening show during their visit! Your Favorite LIVE Gospel Music and Songs! With an ensemble cast of musicians, singers, and entertainers – the Baldknobbers’ new gospel production promises the same quality, energy, and music that you’ve come to expect from Branson’s first show. Featuring LIVE music and some of the most incredible gospel songs and music of all time, it’s sure to be a show that you won’t want to miss if you’re visiting this fall! 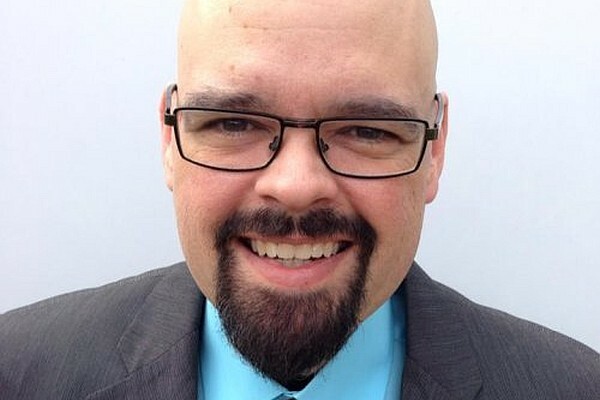 Featuring Gospel Star Dan Keeton! While the show is made up of many of the same faces that you’ll see in the legendary Baldknobbers show, they will be joined by gospel music star Dan Keeton for these seven special dates. Gospel music star Dan Keeton (of the Gold City Quartet and Dixie Melody Boys) will be a featured vocalist on the new show! A recent inductee into the GMA Gospel Music Hall of Fame and member of the Gold City Quartet and Dixie Melody Boys, he brings his phenomenal tenor voice and vocal talents to the stage for a musical experience you won’t ever forget! Even More Gospel for Visitors! The new show announcement means that there are now more gospel shows to choose from than ever before! Scheduled throughout the day, you’re sure to find the perfect one to fit into your itinerary during your next visit – with shows scheduled for morning, afternoon, and evening year-round.